The ferrule in the E2000 connector is protected by the integrated spring-loaded shutter. 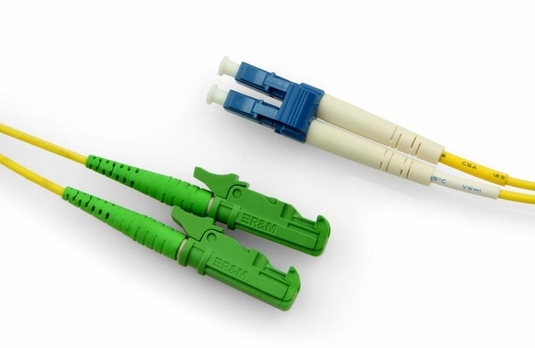 The connector housing protects the ferrule all round against dust, dirt and scratches. NOTE: Non-standard colors are special order custom cables, require a 5-7 day lead time, are non-refundable and orders cannot be cancelled.